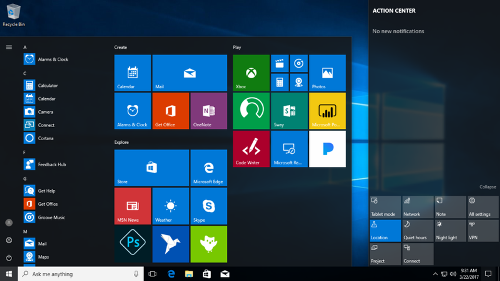 The public beta testing process of the first version of Windows 10 took place in October. 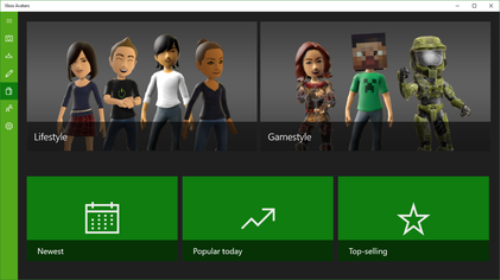 On 29th July 2015, the consumer releases for the operating system took place. The feature updates are available on Windows 10. It gives the users mainstream support for five years and security patches. 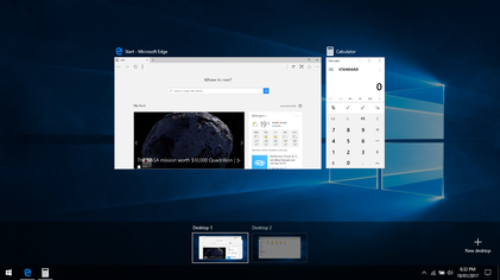 Microsoft dubbed Window 10 as their universal apps for the users could run this operating system in many product families from the companies such as Xbox One, smartphones, tablets and PCs. The impressive features found in Windows 10 include face recognition login, fingerprint support, Microsoft Edge web browser, and Task View. Get Facts about the World Wide Web here. In July 2015, Windows 10 had its original release. It earns positive reviews due to the impressive desktop-oriented interface and Xbox Live integration. 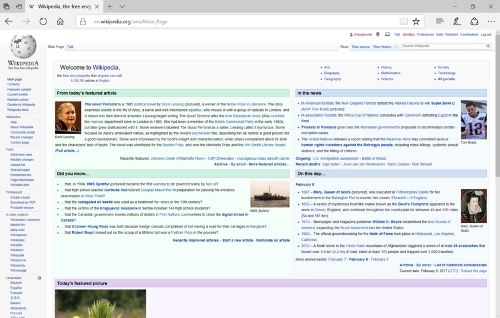 In this new version, Microsoft Edge is used to replace Internet Explorer. Even though Windows 10 is praised with its new features, criticism still occurs. Microsoft applied the adware-like tactics for the promotion of this new operating system. Moreover, the people also criticize the privacy concerns and regular update installation. Look at facts about iPhone 6 here. The active devices, which apply Windows 10, as their operating system are around 400 million. The traditional PCs, which use Windows 10, are around 27.72 percent. Other platforms account for 12.53 percent. One of the primary features discussed in the world of technology after its first release is the presence of Microsoft Edge. It is the new default web browser introduced by Microsoft in this operating system. Due to the compatibility goal, Internet Explorer 11 is still available in Windows 10. However, Microsoft will not actively develop explorer for most users are interested to use Edge. Cortana has been introduced for the first time in 2014 in Windows Phone 8. 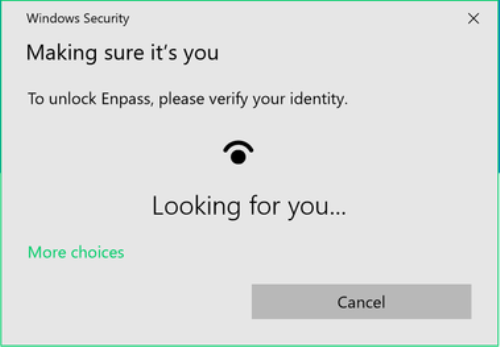 It becomes one of the impressive features in Windows 10. Do you like reading facts about Windows 10? Those who are interested to know about the history and technology of mobile phone should read Mobile Phone Facts.